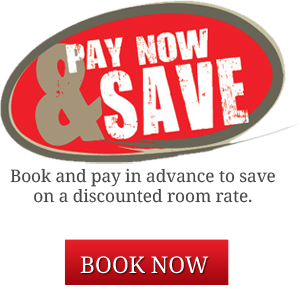 The Deddington Arms Hotel is a fully refurbished 16th century country inn hotel, located in Deddington, Banbury. 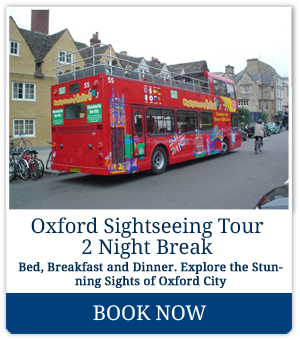 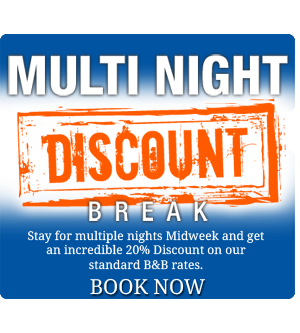 Convenient for visits to Oxford City, Bicester, the Cotswolds, Blenheim Palace, Silverstone and for all Oxfordshire Events. 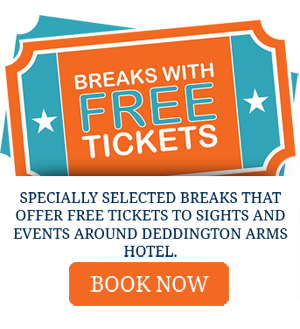 The Deddington Arms Hotel is ideally placed for visits to Blenheim Palace, Warwick Castle and many other attractions such as Silverstone F1 Race Track and the Cotswold Wild Life Park. 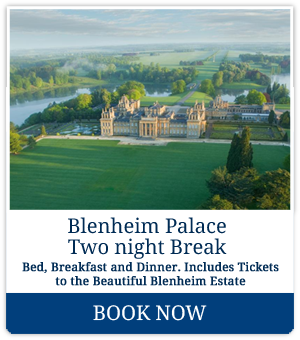 Checkout our Oxfordshire special breaks with free tickets included to the many fascinating Houses and Gardens open for you to visit in Oxfordshire.